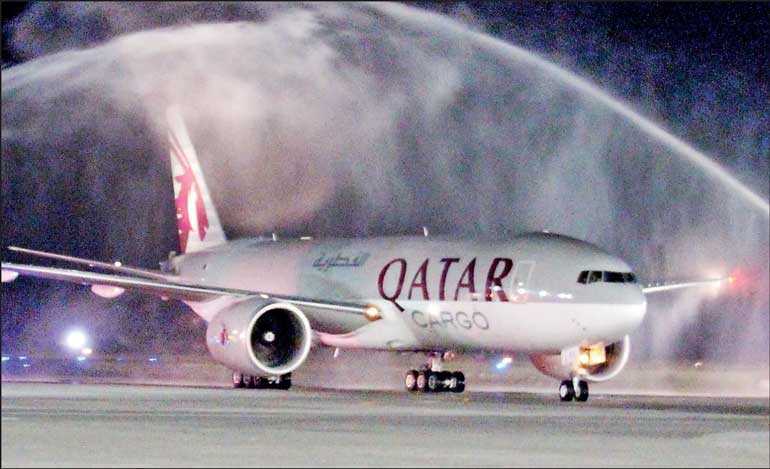 Qatar Airways Cargo has launched freighter services to Guadalajara, Mexico. The twice-weekly freighter departs directly from Macau to Los Angeles in North America and connects onward to Mexico City arriving in Guadalajara, before departing for Doha via Liège. Guadalajara is the capital and largest city of the Mexican State of Jalisco. It has the third-largest economy and industrial infrastructure in Mexico. Major exports on the flights consist of perishables and general cargo, while general cargo will form the majority of imports. 2018 has been highly successful for Qatar Airways Cargo with cargo volumes increasing by 10% in 2018 compared to 2017. Exports grew by 14% and transshipments have increased by 12% over the previous year.